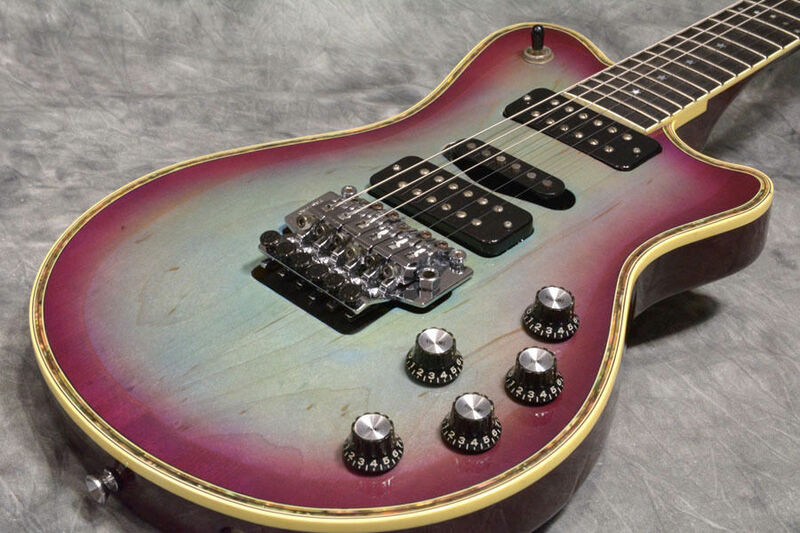 Following an exchange of links with Peter a friend from Denmark (known as Buzzard on the Yamaha forum) I decided to produce some pages on some of the rarer and more unusual Yamaha Guitars. This will range from some very rare limited runs to some not that rare but just happen to catch my imagination. As always any help, corrections, information and pictures anyone can give me is much appreciated.